THE WAIT IS OVER!! The country property you've been waiting for is now available! 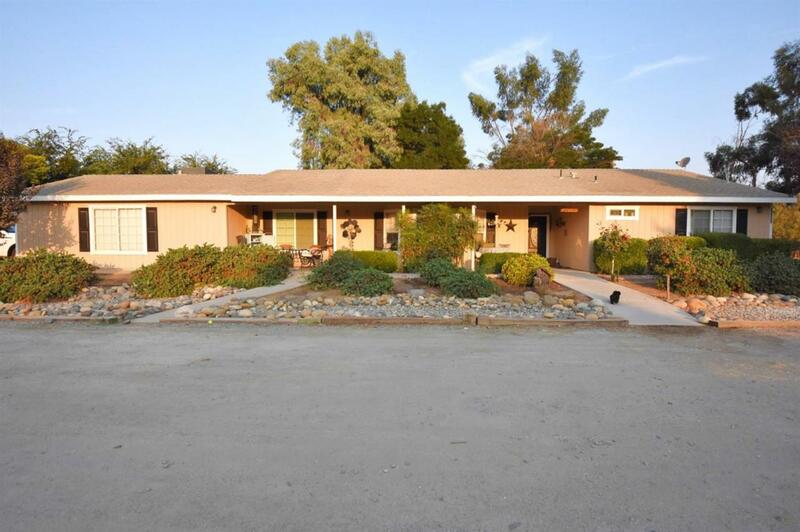 This fantastic ranch style house, featuring 4-5 bedrooms or possible office and 3 bathrooms, is ready for a new family. The house is situated on 2 and a quarter acres and includes a shop, 2 outbuildings, a horse corral, walnut trees and an adorable potting shed for all of your gardening needs. The open floorplan makes a fantastic space for entertaining, with wood-look tile throughout most of the house and a beautifully remodeled kitchen that will have you excited to make this home your own. Don't delay, this house will not last long. Listing provided courtesy of Kelly Mahoney of Realty World Advantage.